Local Geological Sites, also known as are Regionally Important geological/Geomorphological Sites (RIGS), are sites that have been identified by local geoconservation groups as being of regional importance and then notified to the local authority planning departments as sites in need of protection from future development. 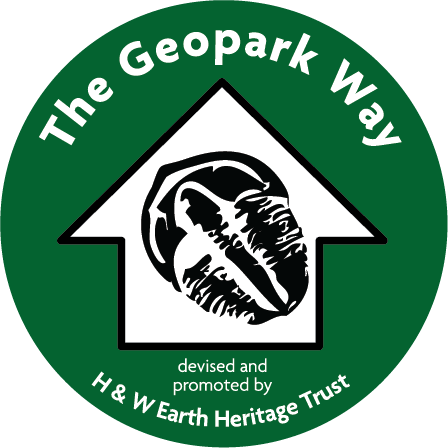 The Geopark also has other sites that have a higher level of protection status called Sites of Special Scientific Interest (SSSI’s). These are very important sites that have been chosen for biological, geological or geomorphological reasons. These sites are protected by statutory law and are managed by Natural England. The table below details the sites in the Geopark. It should be noted that a number of these sites are located on private land. Permission should always be sought from landowners before visiting sites. For more information about the sites, please contact the respective county Geology Trust/geological society. Blackstone Rock Worcestershire Bewdley Triassic, Sherwood Sandstone Group, Kidderminster Formation stratigraphy, lithology, Geomorphology. 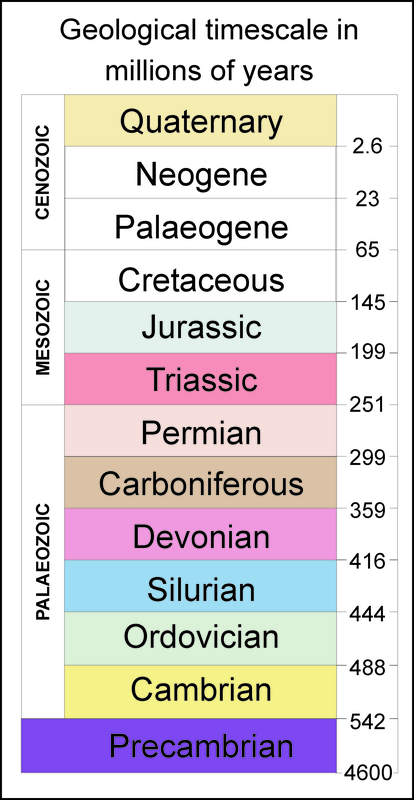 Eymore Railway Cutting Worcestershire Kidderminster Foreign Carboniferous, Westphalian, Coal Measures Group stratigraphy, lithology, palaeontology. Hall Farm Worcestershire Stoke Bliss Quaternary, Anglian, Risbury Formation, Kyre Brook Valley Formation Terrace deposits. stratigraphy, Quaternary, sedimentary features, glaciofluvial features, ripples. Leapgate Old Railway Line and Quarry Worcestershire Stourport-on-Severn Triassic, Sherwood Sandstone Group, Wildmoor Sandstone Formation stratigraphy, sedimentary features. Park Wood Quarries Worcestershire West Malvern Silurian, Ludlow, Lower Ludlow Shales group, Elton Formation; Wenlock, Much Wenlock Limestone Fm structure, stratigraphy, lithology, palaeontology. Sycamore Tree Quarry Worcestershire West Malvern Silurian, Llandovery, Cowleigh Park Formation, Miss Phillips Conglomerate; Precambrian, Malverns Complex stratigraphy, lithology, structure. When a site is chosen for designation, detailed records are made of it and then the information is passed on to the local authority planning departments. They then add it to a special “alert” map to ensure it is “flagged” up as requiring special protection. At the same time the records are also stored on the relevant Trust’s Geological Records Database.